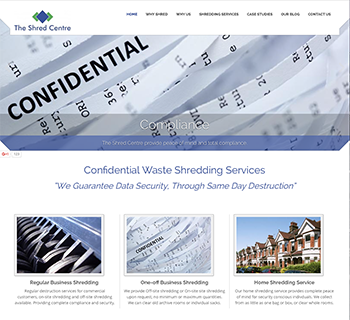 The Shred Centre offers confidential waste shredding. We built a modern, new website which represents the business and turns leads into customers. 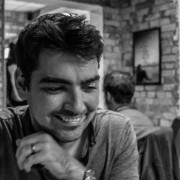 We have a long-term relationship with the company, and it’s been wonderful to see the business go from strength to strength.